Last week we interviewed Mark Lamont, CEO at mme moe. What is mme moe? How do you pronounce that? Mark: You pronounce mme moe like Nemo but with an M. mme moe is a mobile app that disrupts HR in refreshing ways. I’d think of mme moe as part of a HR evolution. I guess mme moe was inevitable given the range of global trends in HR. So how is mme moe disruptive. What is this refreshing in HR? Me moe is such a disruptive mobile app, you won’t find it in an app store! It is deployed across each organisation but the app begins with each professional, each employee, not the HR department. The ‘mme’ part of the app is about the professional; the ‘moe’ part is about the organisation, the team or teams – that’s where HR department comes into the picture. mme moe brings the practitioner and organisation elements together in unique and powerful ways. When you use mme moe, you experience a refreshing tilt on HR, learning and development. To each employee, mme moe feels more like a mobile coaching assistant than a HR system. Also, mme moe generates more useful data about professional learning, development and performance than traditional systems. The mme moe app is cloud-based, accessible anywhere, anytime, any device. It produces the mme data each professional employee values. It simultaneously provided much richer enterprise ‘moe’ data than previously available. Ultimately, mme moe combines the process of coaching highly effective people with more effective HR goal setting, performance review and collegial support processes of an enterprise. To illustrate mme moe, let me jump to an element of mme moe – performance reviews. As you know, Accenture, Deloitte, Microsoft and others have called out the efficacy of annual performance reviews, advocating a shift to ongoing professional reflection and review from week to week, day to day. mme moe not only facilitates this shift, it encourages it. mme moe actually ‘ups the stakes’ in reviewing performance, but it does it in ways that come more naturally to professionals and their supervisors. So what is the mme moe user experience, what is the flow? The first thing each employee experiences is that mme moe asks then how they are feeling about their work today. This triggers a flow that gets the person into a habit of professional reflection – first base as any professional coach knows. Employees then notice there are no surveys, yet they begin to engage in more meaningful ways with a competency framework aligned to their role. This is where one of the heutagogical aspects of mme moe kicks in. Individual reflections remain private, as in mme, but some data elements are de-identified to assist the enterprise understand the pulse of their teams, so as to moe – to manage our effectiveness. Then, true to the coaching model, mme moe leads each employee through a process of prioritizing competencies they seek to improve in. mme moe assists them to set up a simple plan for improvement, enabling the employee to share a plan with a mentor, a supervisor, even with a buddy. mme moe enables collegial feedback. mme moe even enables the organisation to provide suggested learning resources mapped to each professional competency. Then, there’s the amazing mme and moe analytics. Individuals even obtain real-time data on their progress as a reflective practitioner. The organisation can see team sentiment from week to week and can see the competencies employees are prioritising and where the team is moving the dial. And everyone can do this mobile. Interesting. What are some of the changes in behaviour you see with employees and organisations? For one, employees become more reflective practitioners. Also, professionals often say mme moe alerts them to a far wider set of critical competencies than they usually consider. Organisations tell us mme moe has enabled them to finally sort out the professional standards frameworks they value for different roles. mme moe can be a catalyst to take HR well beyond functional role descriptions. Another interesting change is that with mme moe, employees are not just running to supervisors with challenges, they are able to share with their supervisors their actual plans to work on those challenges. Plans for improvement become something of a celebration. In some contexts, we see managers sharing their professional improvement plans with subordinates. We see mme moe drive more constructive collegiality. It is more personalised. A supervisor receives notifications from day to day, as do the employees. In one region, we were invited to set up a leadership course to assist management in moving to a HR model based around greater levels of professional responsibility and organisational trust. Overall, we see mme moe drive an individual and corporate growth mindset. We know enterprises spend billions of dollars on professional development and much of it is inefficient. There’s the one size fits all problem. mme moe solves that, providing a personalised learning and development path for each employee. Then there’s the paperwork and administration costs that go with usual performance reviews. mme moe can be used to remove that cost entirely and provide a better outcome. While there is an ability to download and print your improvement plans in mme moe, mme moe is essentially a paperless experience. It is a mobile experience – it works on any mobile, laptop, workstation, whatever. If I am the CEO or a HR exec, I don’t even have to sit at my desk to see how my people are feeling, how they are engaging and developing. I get the analytics on my mobile device with optimised visualisations. I can even punch in dates like in hotels.com and see how we have progressed over a time period. mme moe shifts entire organisations to a growth mindset, reflective practice and authentic professional learning. mme moe strengthens collegiality. How do you put a price on that? We see some organisations keep existing HR systems and mme moe becomes a supplement. Others just go mme moe and don’t look back. What is the mme moe business strategy? We are expanding rapidly on the back of enterprise Software as a Service (SaaS) subscriptions. We only incorporated last October, launching the app last January. 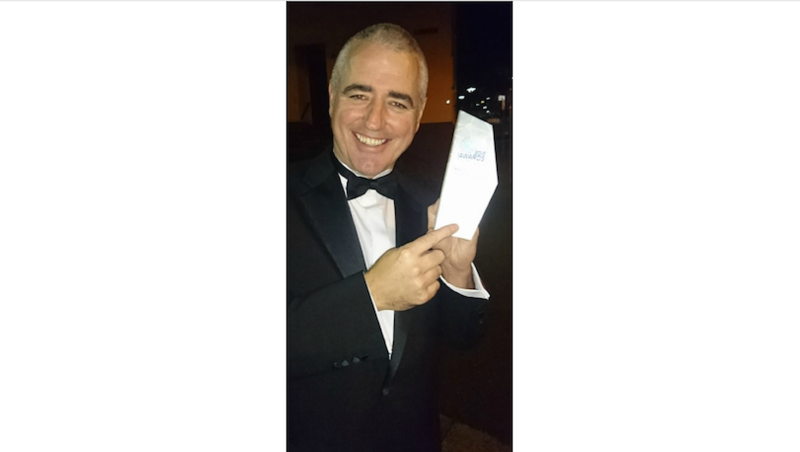 We had instant customers in Europe, Asia and Australia and recently won the Mobile App of the Year iAward here in Sydney. We began in the education market, both higher education and K-12. School systems, universities and UNESCO were our initial customers. Then we extended into the health sector, supporting the learning and development of nurses across hospital chains. We are now entering the corporate HR market. We planned it this way from the outset and so we made sure mme moe can configure rapidly to different HR and industry settings. We continue to rapidly build out mme moe based on customer feedback and trends. There are so many obvious areas to build out mme moe. We are about to launch a version for teenagers to build like skills in post-traumatic settings. We have been told mme moe is a sort of Fitbit meets LinkedIn meets Watson. We are pretty happy with that. How did mme moe start? It is an interesting story of our times. I received a message on LinkedIn from a former Olympian, Paul Williams from Perth. That doesn’t happen often. Within days, Paul was sharing drawings and screenshots of his mme moe idea. You could tell it came from his soul as a coach. 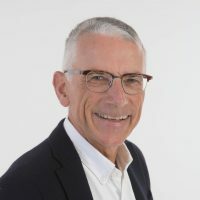 For decades since Montreal, Paul has trained Olympic athletes and served as an academic at Curtin University Faculty of Education. I caught the mme moe bug from Paul. We brought in developers, created a prototype, and established a global business development team. Paul and I met face-to-face for the first time just last month. Yes, I know that’s incredible. I guess it speaks volumes for the trust that exists within the mme moe team – or could it be that so much can be achieved remotely in this day and age, especially as Perth is so far from everywhere? How can people find out more and make contact with mme moe? Mark: Simply Google mme moe. We have people in the Americas, Europe, MENA and Australasia. We can take it from there. Thanks for the opportunity to discuss this development in the HR mobile disruption space. 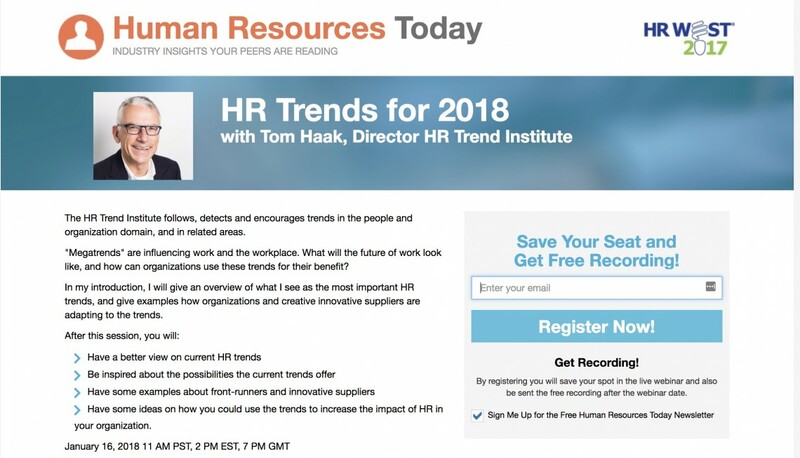 The HR Trend Institute can support you in several ways. Read more on our Services page.